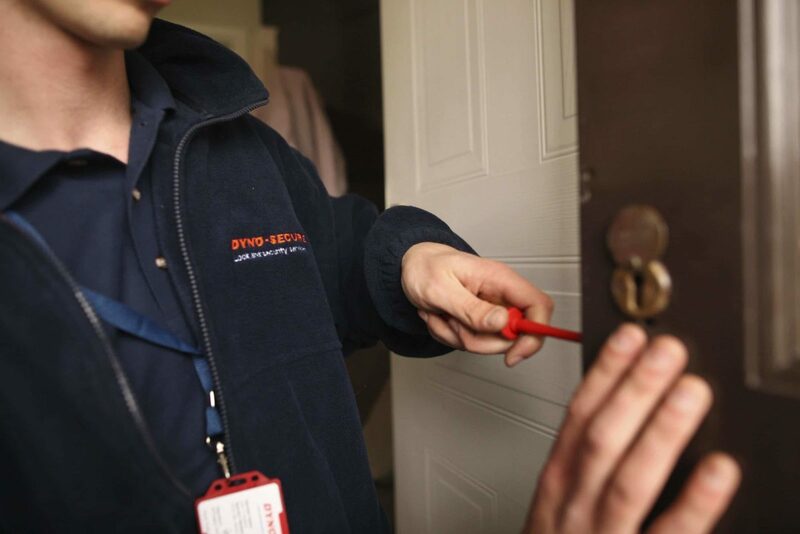 We provide a full locksmith service all across Sligo County. We go all the way up past Benbulben to Donegal over to Killalla bay and everywhere in between. We service Domestic and Commercial customers. We would have some customers who would use our services in other parts of Ireland and they have Holiday homes in Strandhill or Enniscrone. The salt air plays havoc with exposed locks. We supply and fit night latches ,5 lever and 3 lever mortice locks, door chains, combination Locks, multipoint locks, new handles. We carry a wide range of cylinders to suit all types of applications. The brands we carry include ISEO, Asec, Era and Chubb. We provide a locksmith service to Sligo Town, Ballymote, Strand hill, Tobercurry, Coolooney, Grange and Drumcliff.